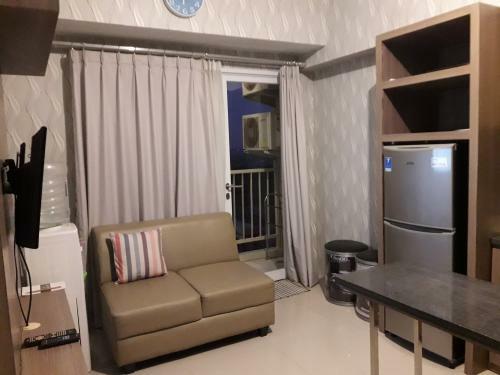 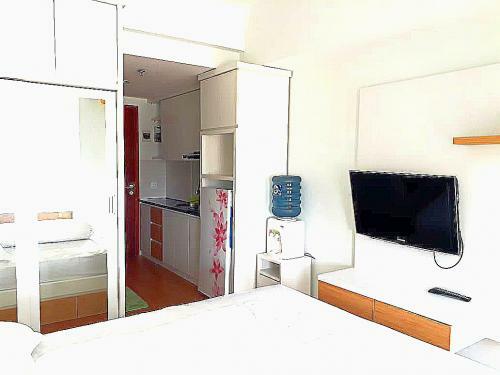 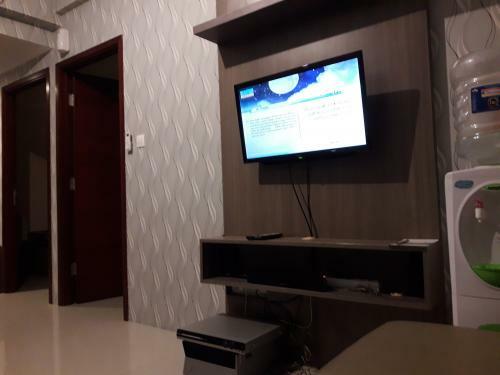 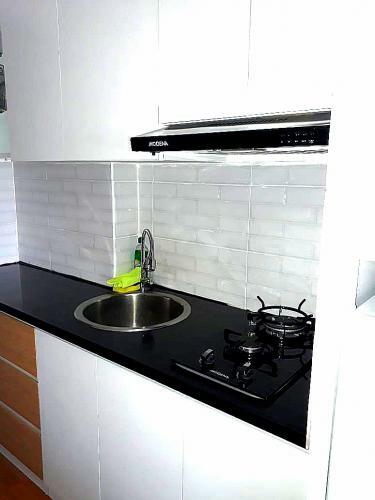 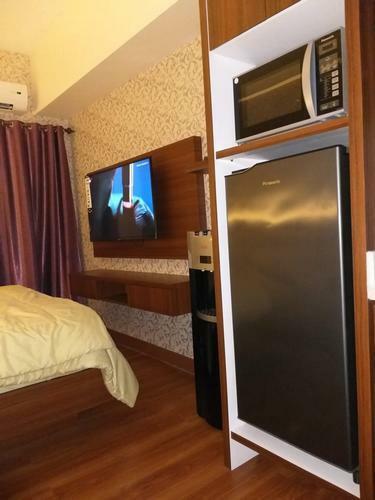 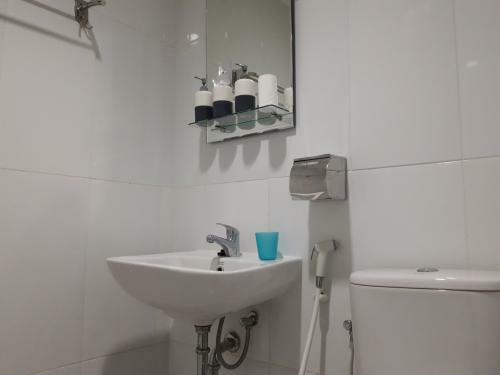 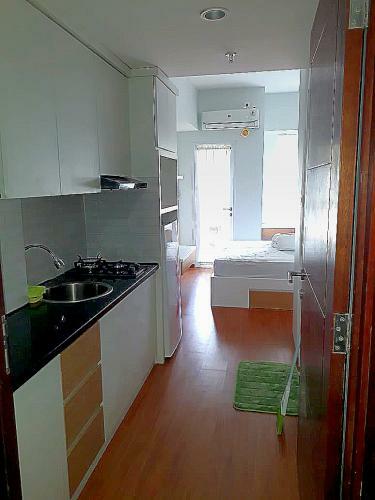 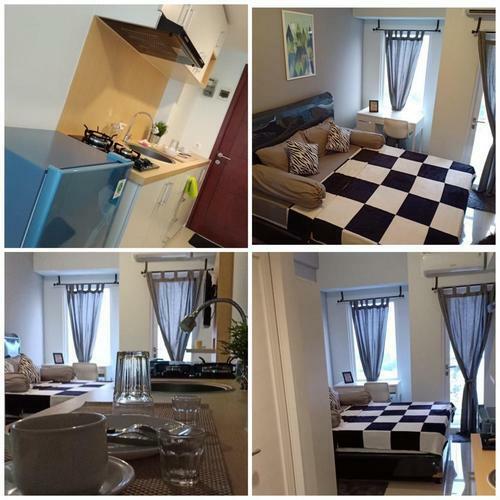 Condition: Full furnished, parket floor with aircon and water heater, 43″ LED TV, fridge, microwave oven, gas cooker & hood, water boiler and complete with kitchen stuff (plate, glass, knife, spoon, cooking tools, etc). 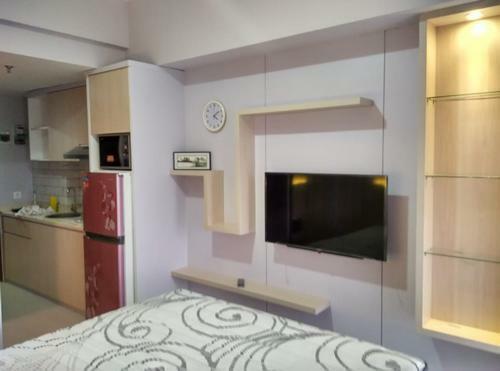 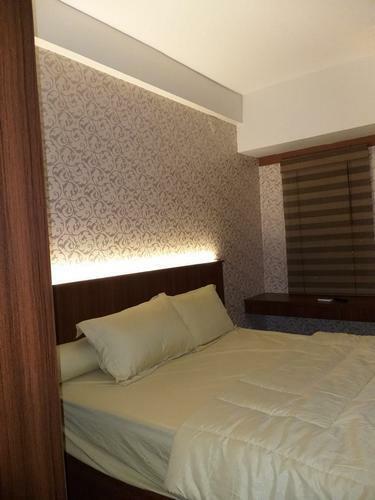 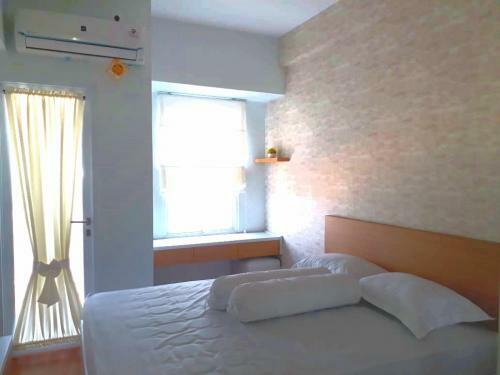 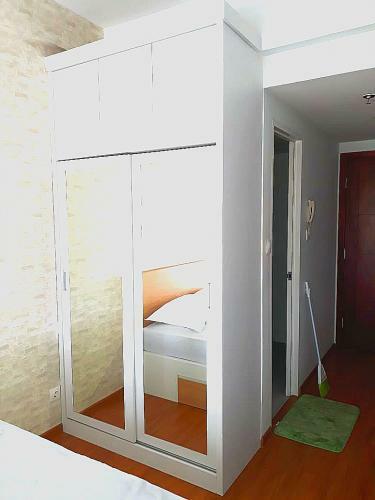 Facility: Internet WiFi in room, swimming pool, fitness center, basement parking, guest lobby, 24 hours security, lift access card, minimarket, ATM’s. 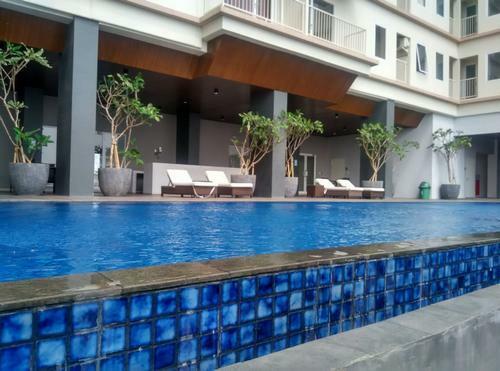 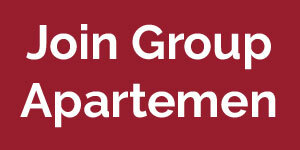 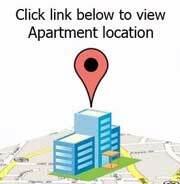 Facility: Swimming pool, fitness center, basement parking, guest lobby, 24 hours security, lift access card, minimarket, ATMs. 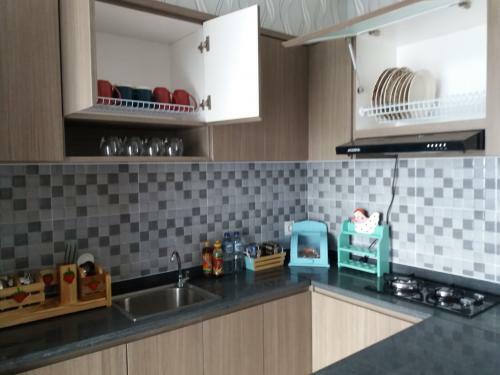 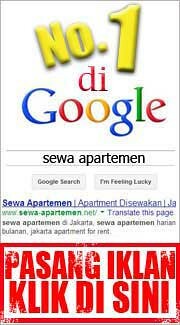 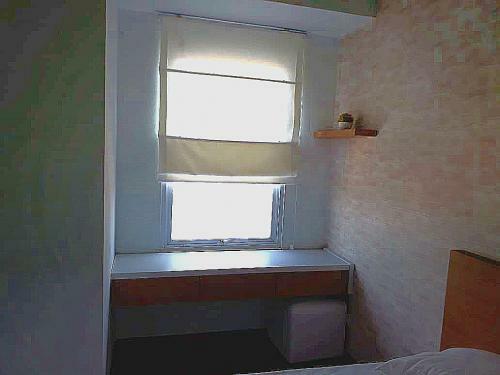 Condition: Parket floor, water heater, LED TV, refrigerator, stove, cooker & hood, dispenser etc. 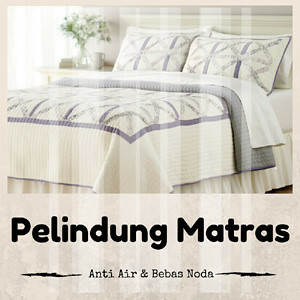 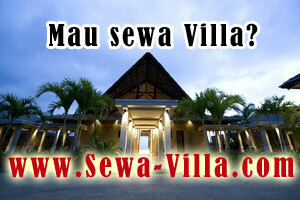 Located arteri Karawang Barat which srategic to Industrial area to City. 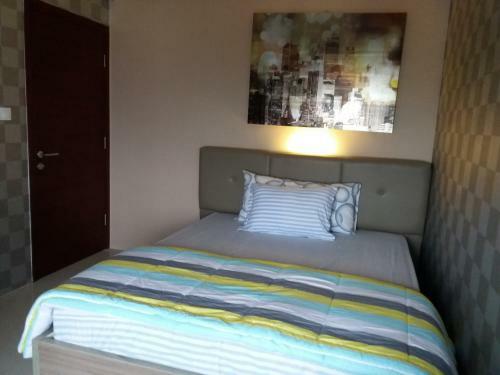 Close to KIIC, KIM, KIS, Sedana & Karawang International Golf and Karawang City. 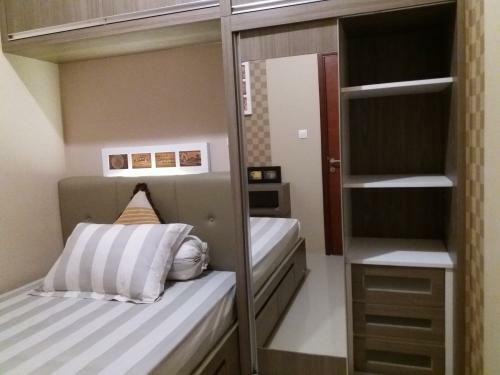 Only 300m from Karawang Barat 1 toll gate. 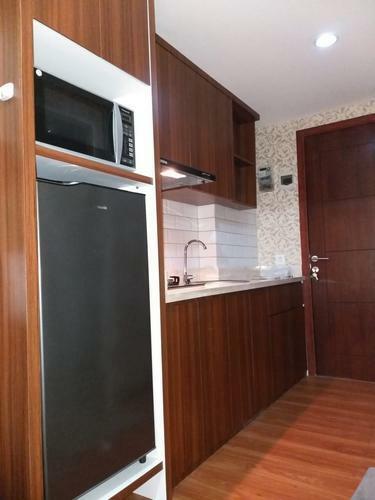 Close to KIIC, KIM, KIS, Sedana & Karawang International Golf and Karawang city downtown.